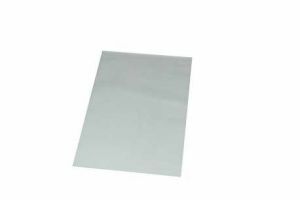 Melbourne Packaging Supplies stocks a range of heavy duty polybags for dust extractors, sawdust extractors and storing parts and many other products. We can also supply smaller bags to be used on heat sealers in remill or in virgin food grade. 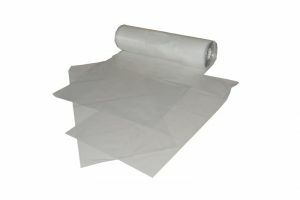 600MM X 1000MM X 100UM POLY BAGS are heavy duty general use bags. Use them for storage or to protect items during transport.